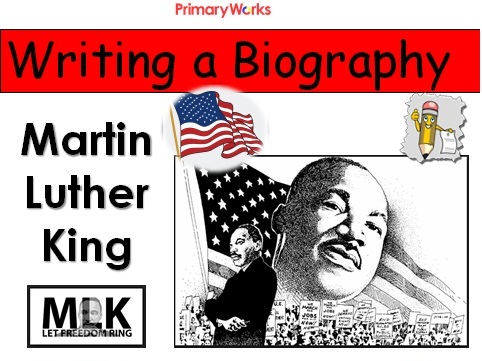 Download this 20 slide PowerPoint and marking ladder to help teach children how to write a biography about Martin Luther King. 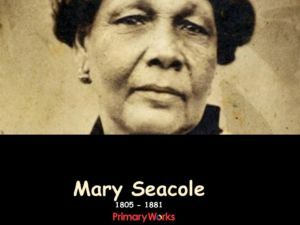 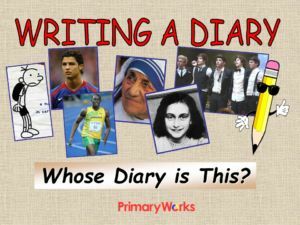 The PowerPoint explains how to write a biography, highlights the questions that children will need to research, describes biography language features and provides all the relevant facts and information children will need to know for their biography. 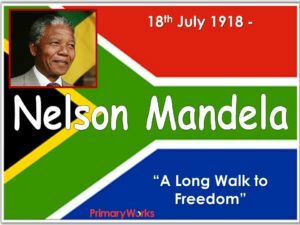 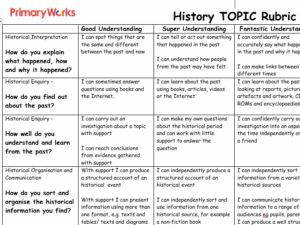 This PowerPoint and marking ladder are ideal for helping children understand the importance of Martin Luther Day, a public holiday on the third Monday in January in America. 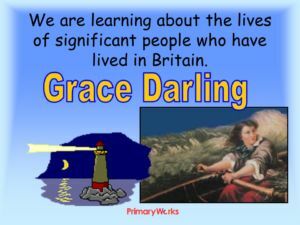 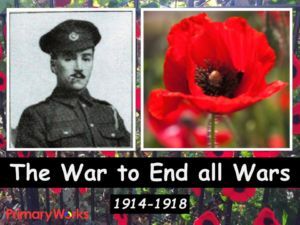 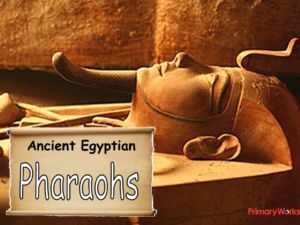 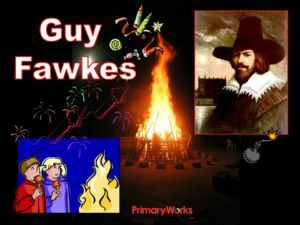 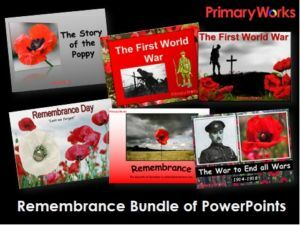 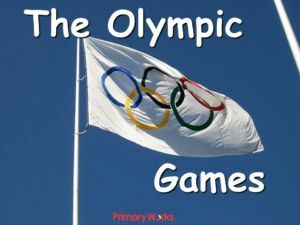 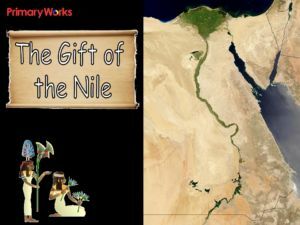 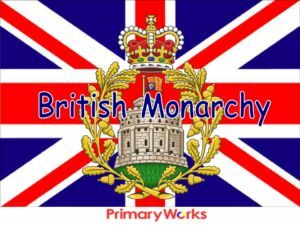 Download this great resource today to use in an English, history or PSHCE lesson with KS2.